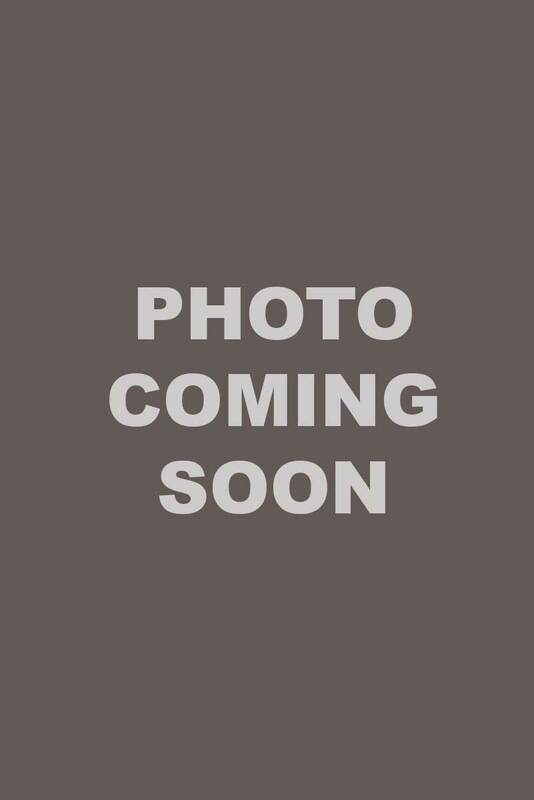 Christa's background is in women's rights and women's health advocacy. She holds a Bachelor's Degree in Sociology and Women's Studies from the University of Connecticut. She is also a graduate from Goodwin College's School of Nursing and is a Breastfeeding Counselor with Breastfeeding USA. Christa lives locally with her husband and daughter. Christa recently became a Certified Lactation Consultant, passing her exam in November 2018. 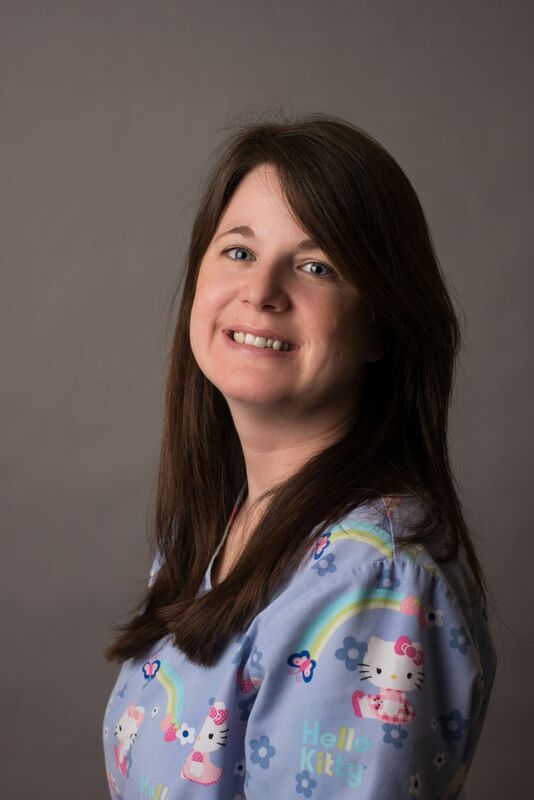 Michele has been at Rocky Hill Pediatrics for more than six years. She is a member of the National Honor Society and graduated third in her nursing class when she was 46. Michele is our coordinator of Synagis working tirelessly on behalf of our infants who require this medication. She has a smart and beautiful daughter Caylee and they both live locally. Michele loves working with our patients and their parents. She is also is an avid Red Sox fan! Working at Rocky Hill Pediatrics since 2005, Tracy is a seasoned and veteran employee. She is a native of Ohio and is a big fan of all Ohio sports teams, especially the Cleveland Indians! She was recently married to her husband Keith and they live locally with their daughter Emily. Monica has been at Rocky Hill Pediatrics since August 2015. Monica joined us after working at another local pediatric office and brought a wealth of experience with her to Rocky Hill Pediatrics. She also leads our "Circle of Security" parenting classes which have, so far, proven successful among our patients. Monica enjoys volunteering with several local non profits, traveling and spending time with her family. Kiya graduated from Branford Hall Career Institute in 2010. She has worked for the Community Health Center and Hartford Healthcare, which provided her with clinical experience working with adolescents to adults. 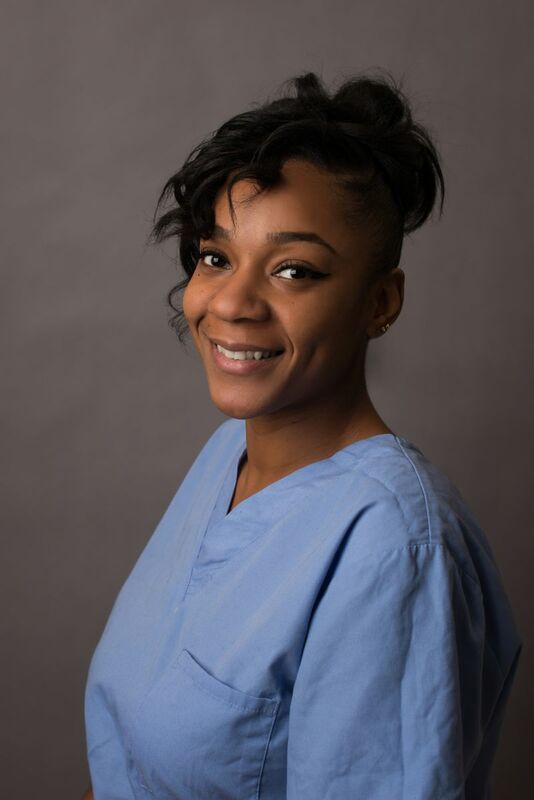 Kiya joined RHP in 2017 and has been a quick study. Her smile and laugh puts patients and families at ease. She has an adorable son and baby girl. 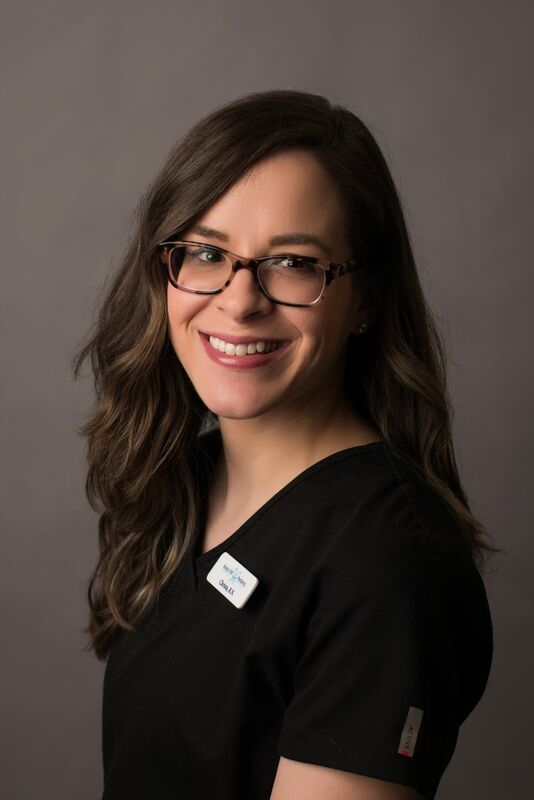 Katie is a Certified Medical Assistant who started with Rocky Hill Pediatrics in August 2018. 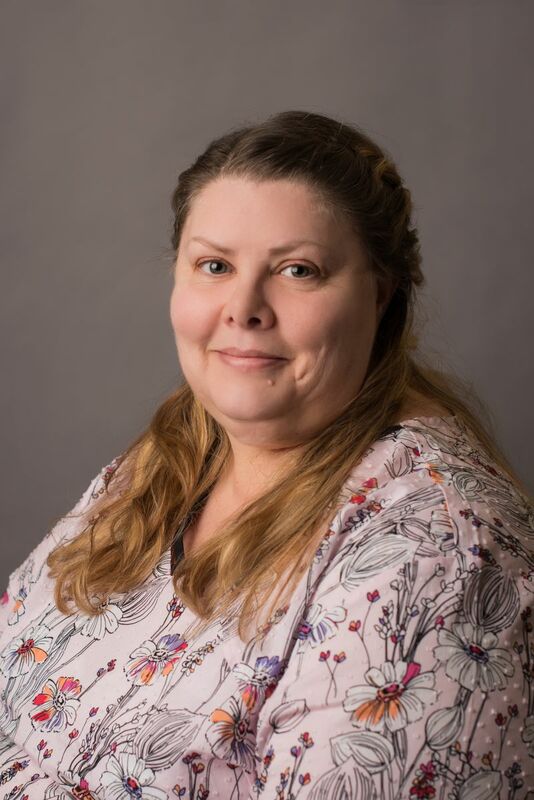 She worked as a head teacher in Early Childhood Education for 10 years before graduating from Capital Community College with an Associate's Degree in Medical Assisting in 2015. Before coming to work at Rocky Hill Pediatrics, Katie worked at a pediatric and family practice in the Waterbury area for two and a half years. 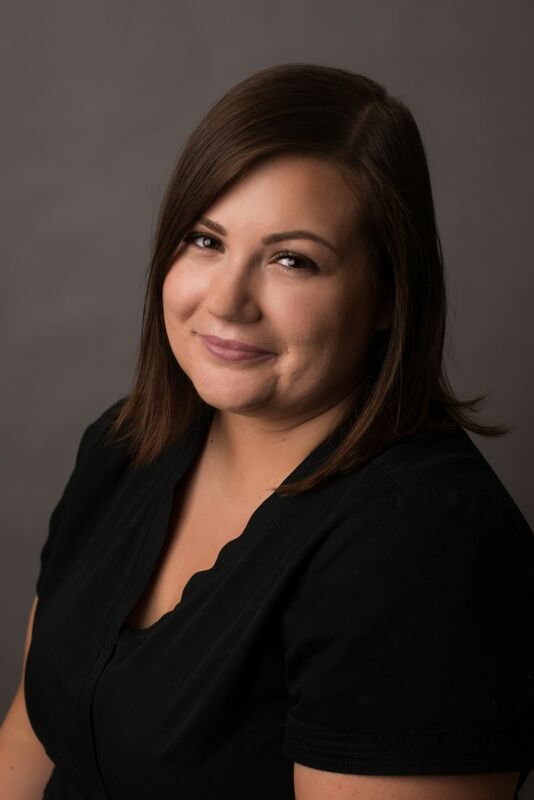 Katie grew up in central Connecticut and loves her cat, Patty and is a big Dallas Cowboys and Boston Celtics fan. She enjoys traveling and spending time with her family.